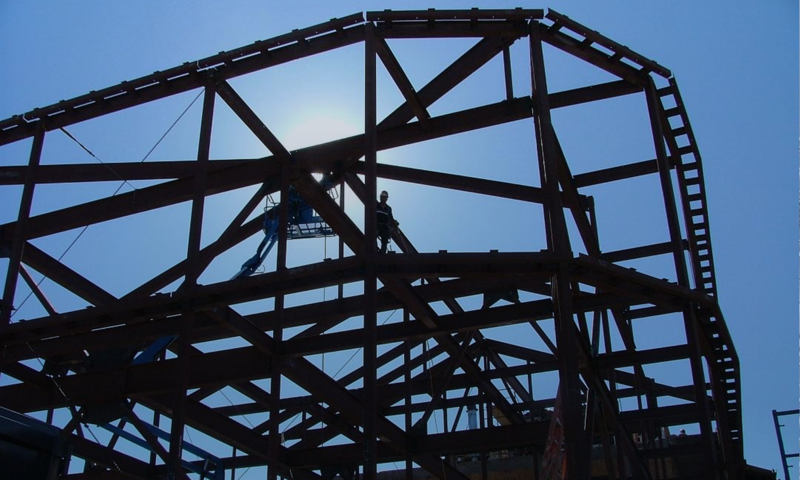 Design Engineering – Kern Steel Fabrication, Inc.
Our staff of engineers has over 100 years of experience, specific to aircraft maintenance and structural steel design. KSF Engineers use the latest software including Solidworks, RISA, CATIA, ACAD, XSTEEL, TEKLA, STRUCAD and Pro-E. Our engineers have the ability to take you from the 3-D model to shop fabrication quickly and efficiently. KSF engineers have the ability to see where potential problems may lie and correct them. Our engineers are detail oriented and committed to excellence throughout the whole project.